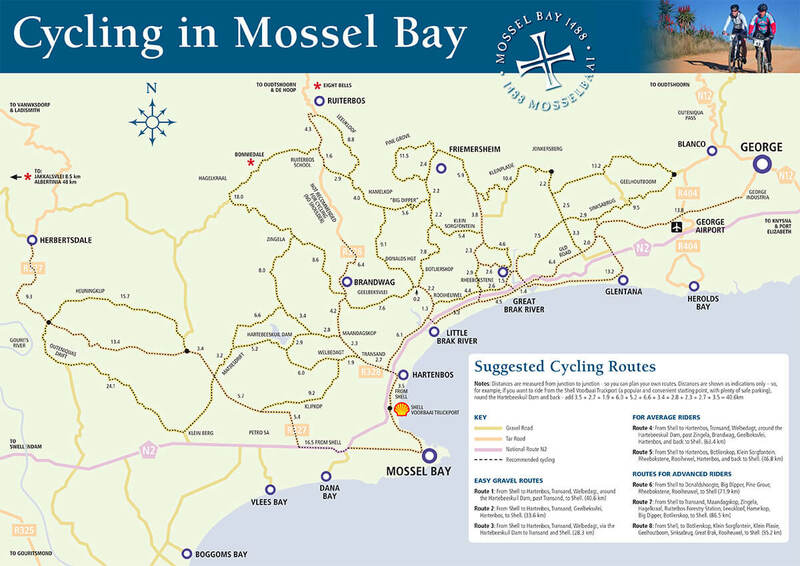 Explore the Mossel Bay and Garden Route area by bike! We are located pretty centrally for you to access all the nearby routes, or just to explore random routes. The mountain biking routes in our area will cater from beginner to expert level. Not only are they quite diverse in skill level, but also in scenic beauty. You will ride through fynbos, mountains, indigenous forest, farm land and more! 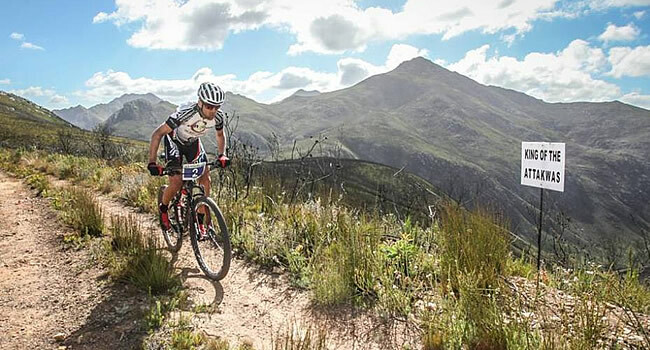 The Garden Route is truly the mountain biking mecca of South Africa. View this YouTube channel to view some videos of mountain biking in our area.